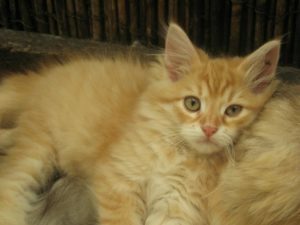 Welcome to Siberian-Cat.com.au where we breed quality exotic Siberian cats, the world's best breed of cat! 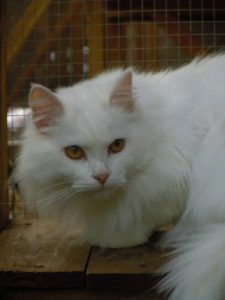 s about caring for a Siberian cat. 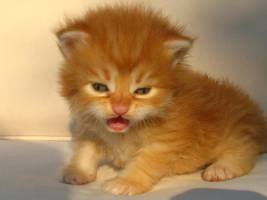 reserve your kitten from a future litter, please contact us now. 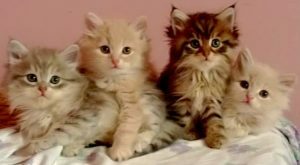 Please note that we are not breeding at the moment, however we are able to locate one of the registered Siberian cat breeders in your area. We are relocating and need to sell our cat friendly home!